Xian is the capital of Shaanxi Province. One of the oldest cities in China, ancient capital for 11 different Chinese dynasties. 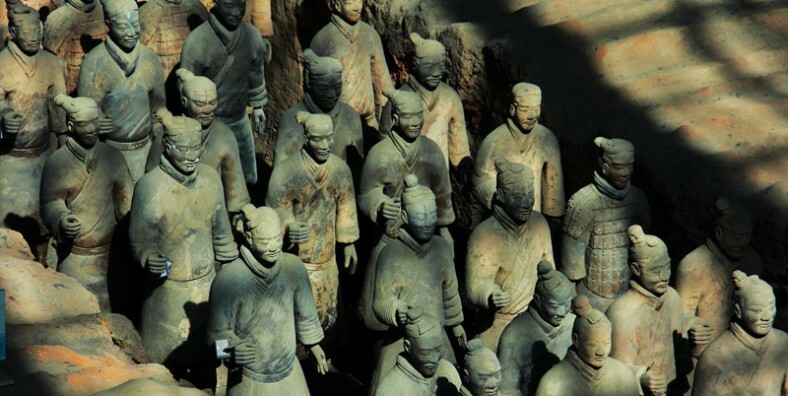 Here, we can explore the great history and vivid stories behind the terracotta warriors that were buried for over 2,000 years. During this Terracotta tour. 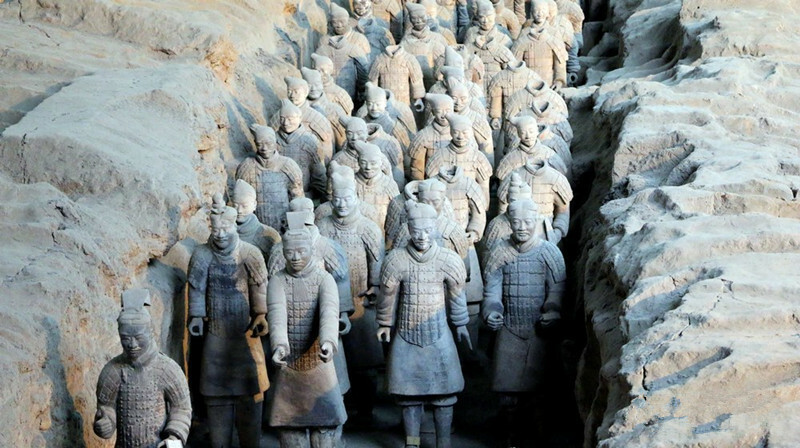 We will learn making process of terracotta warriors, view the powerful army of Qin dynasty, and explore the classic Buddhist artifacts. Be met by your guide and driver in the morning from airport. 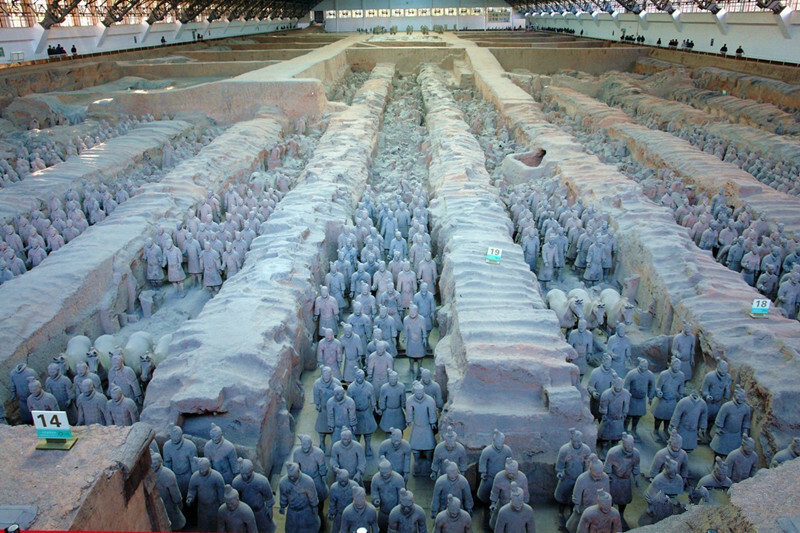 Drive for Lintong(1 hour), one the way visit the Terracotta making factory，here you can learn the process of how to make the warriors. 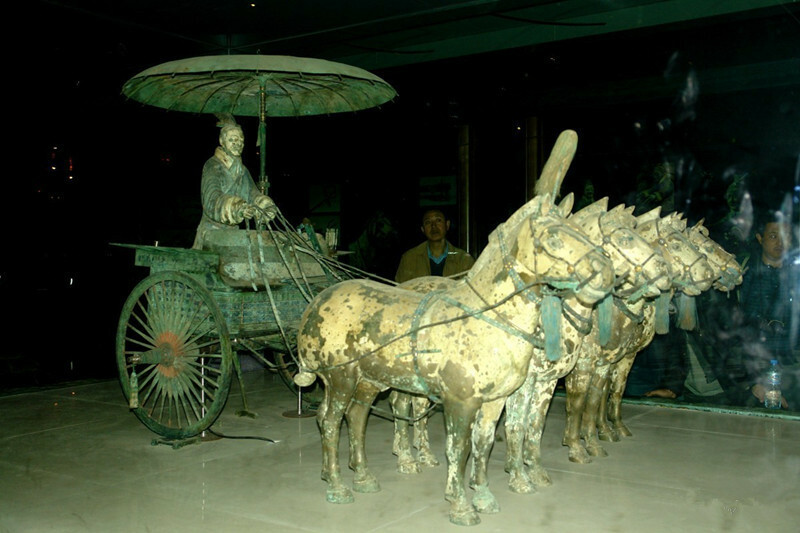 Visit the Emperor Qinshihuang’s Mausoleum Site Museum, this Museum include Pit 1.2.3 of incredible 2000 years-old Terracotta Warriors and The Bronze Chariots and Horses(2 hours). Lunch at Local Restaurant(1 hour). 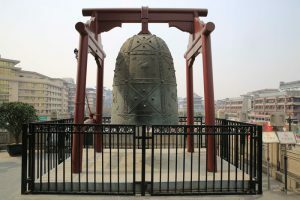 Drive to Xi’an city(1 hour), visit the Da Ci’en Temple with the Big Wild Goose Pagoda, where widely renowned Master Xuanzang (Monk Tripitaka) stored his collection of classic Buddhist artifacts brought from India (1 hour ). Drop-off at the airport after visiting. Service ends. Experienced English-speaking tour guide service.